Whenever your SignOn is locked it means you have tried access several times using a wrong password and therefore for security reasons your GDS got you blocked. GDS leads you to the same blocked status either through normal desktop or Travelport Mobile Agent. Once that is a Travelport issue to which TTS does not have access, you'll have to contact Travelport Helpdesk to get your SON/BSI unlocked otherwise you will not manage to work not even through Desktop. 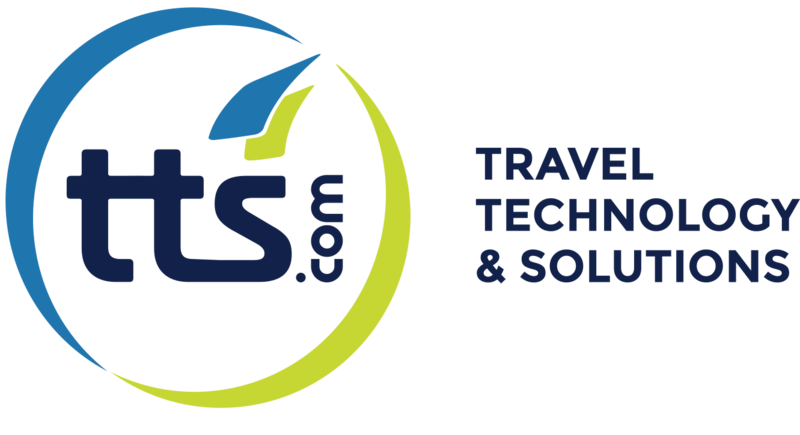 Travelport Helpdesk shall unlock your SignOn using the Device address/LEID number assigned to TMA - Please check data provided on activation email sent by TTS. Please be so kind to address yourself to Travelport Helpdesk or get more information at ASK Travelport.